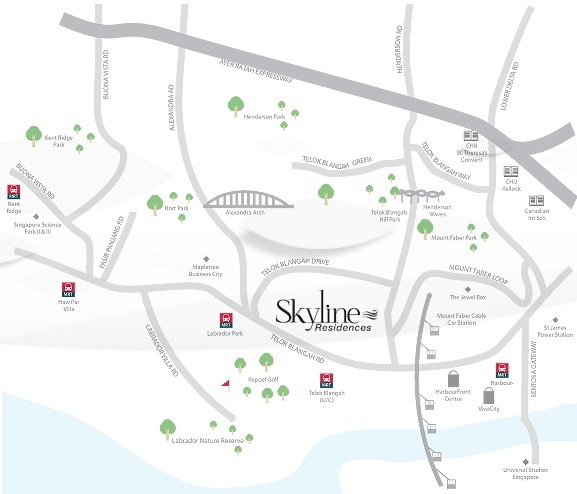 Poised atop of a lush landscape deck seven storeys up is the magnificent 24-storey residential development, Skyline Residences. 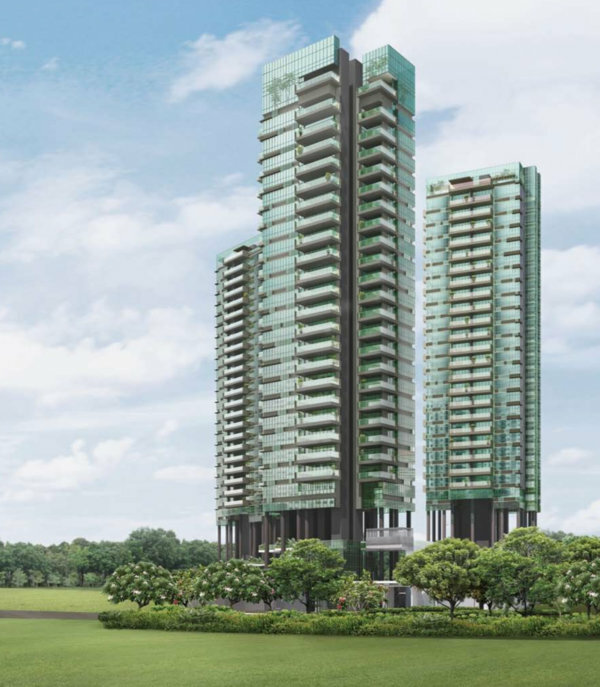 Situated in the tranquil estate of Telok Blangah, it encompasses a picture perfect view of the sea, with an equally unparalleled sight of Keppel Golf Link and Labrador Park. The sky truly is the limit for this strikingly unique project. 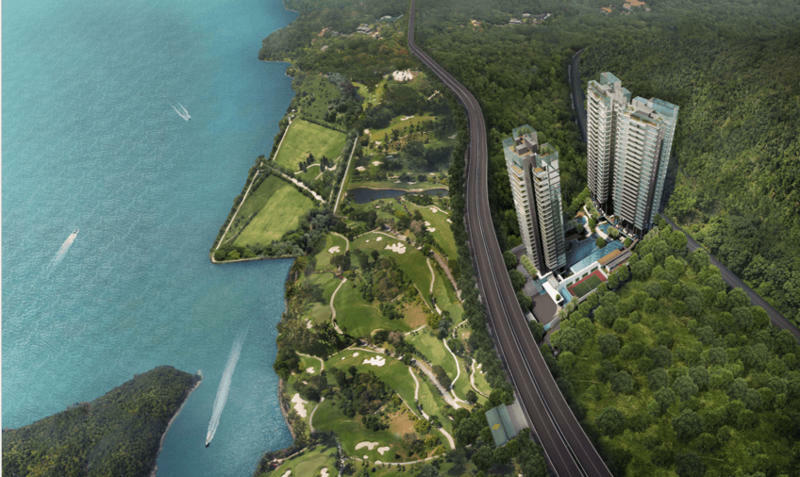 Property Type 24-storey residential development which encompasses a picture perfect view of the sea, with an equally unparalleled sight of Keppel Golf Link and Labrador Park. Into Every Home, The Sky Enters. 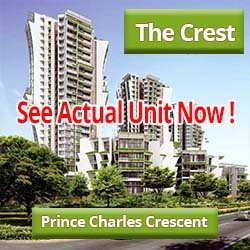 Three magnificent 24-storey towers poised atop a lush landscape deck seven storeys up. 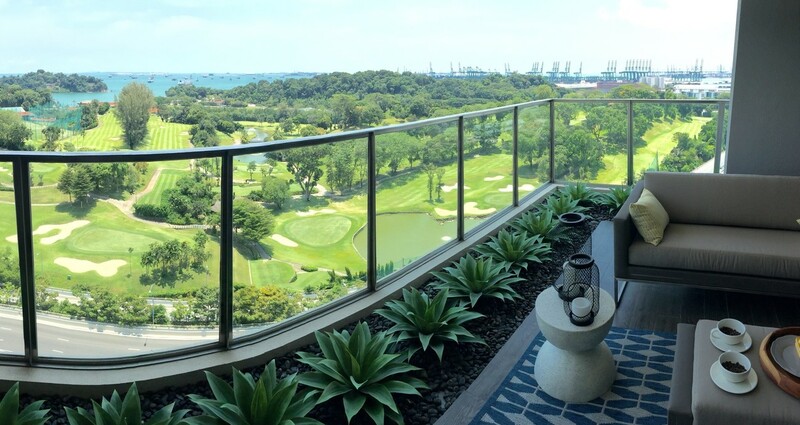 A picture perfect view of the sea, and an equally stellar view of Keppel Golf Links and Labrador Park. Truly, the sky’s the limit. Take a shot beyond your usual expectations. Imagine your future taking shape here. The countless paths you will navigate, and the infinite possibilities that will be fulfilled. Then see it all come together for your loved ones and yourself, as you build on the strong foundation at home, year after year. Enjoy a bird’s eye view of an ever-changing landscape. 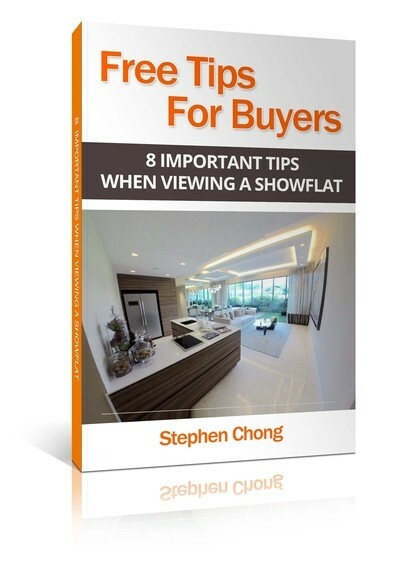 With VivoCity, Harbourfront Centre and Sentosa just a stone’s throw away from home, the ebb and flow of human and vehicular traffic ensure a constantly changing environment. 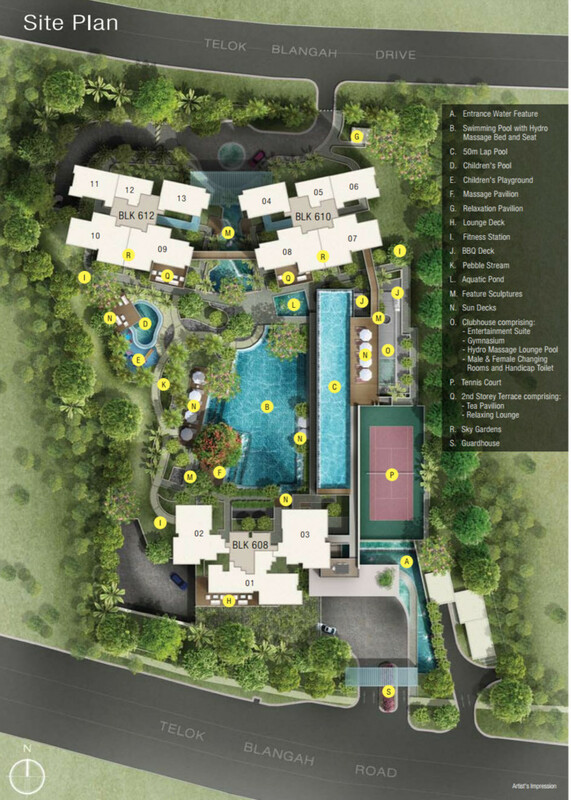 If you prefer to feast your eyes on a natural terrain, Mount Faber Park, Henderson Waves and Hort Park are nearby as well. 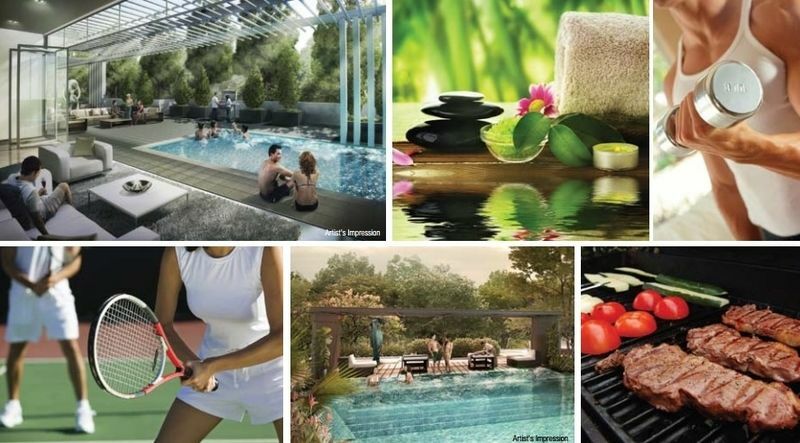 Located in the heart of convenient eateries, lifestyle malls and educational facilities. Where myriad panoramic delights await your gaze. 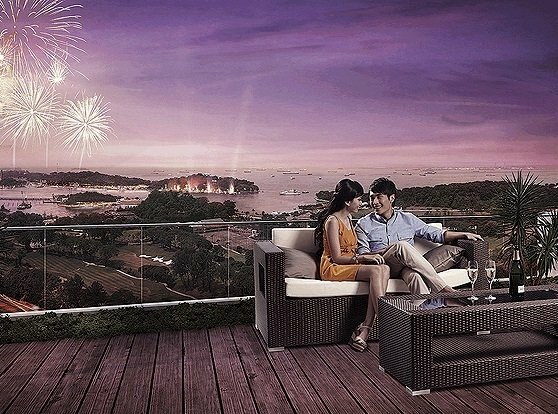 Expect nothing short of a spectacular sight every night with the wonders of Mother Nature and her gorgeous sunsets, or the manmade fireworks that go off at Resorts World Sentosa. Whichever you prefer, you know you will always be in for a treat. 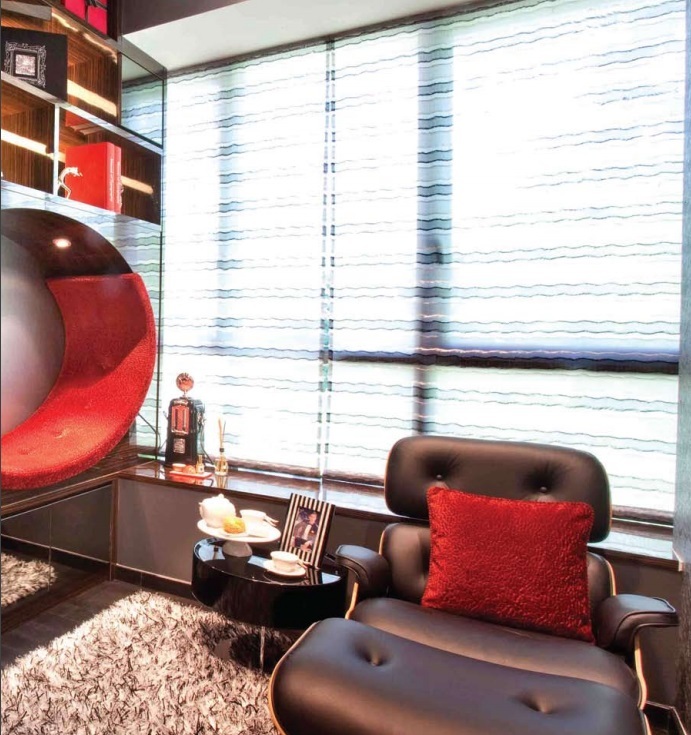 Every facet of your new home a reflection of your visionary tastes. 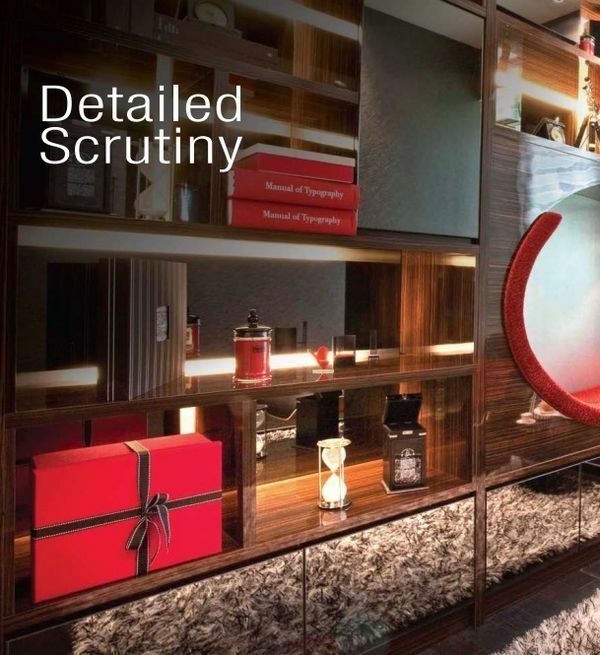 When you step into your home, it will be clear to your discerning eye that your home has been furnished with only the finest fittings and finishes. Pleasing to the eye, these stylishly appointed details will certainly be a talking point whenever you play host to your friends and relatives. Carefully considered facilities provide hours of foreseeable fun. 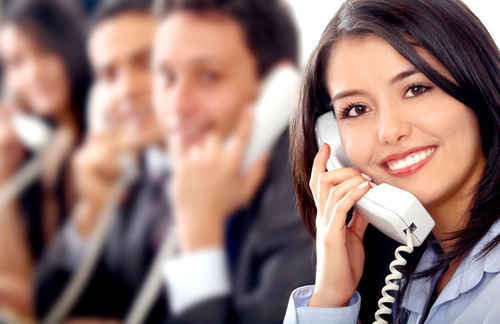 Even at home, you will be constantly surrounded by numerous facilities awaiting your exploration. 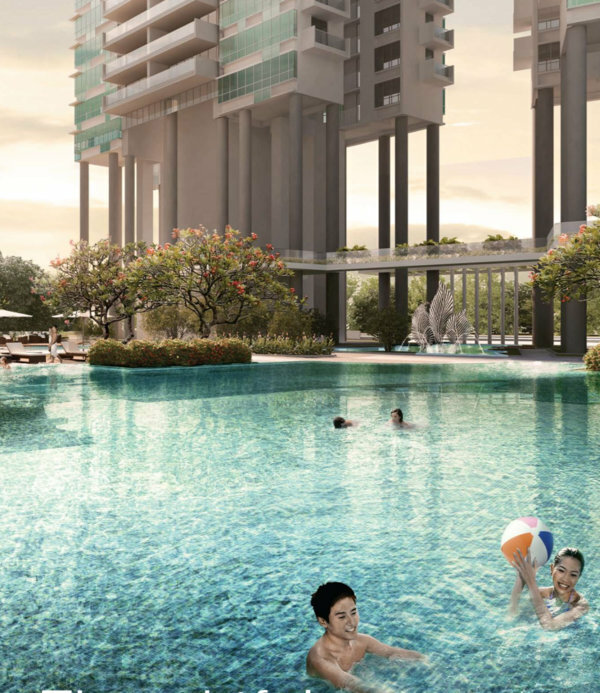 With an infinity edge lap pool overlooking the play pool and wading pools, lounge pool with Jacuzzi, children’s playground, BBQ deck and more, you will be completely spoilt when it comes to choosing how you want to rest and relax.